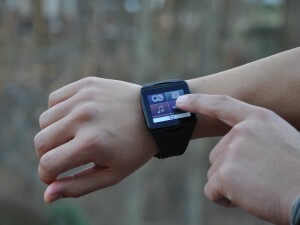 The Qualcomm Toq features some cool technology, but you don’t want to buy this smartwatch. Not yet, anyway. Today, Yahoo announced that it is bringing back the popular Tabs feature to Yahoo Mail. Tabs, which allow you to multitask between reading and writing emails, will begin rolling out globally over the next few days, and can be enabled by going to View > Multitasking > Tabs. In addition, there’s a new Preview All feature that will allow you to see all open tabs in a grid view. The absence of Tabs was just one of many complaints users voiced about the new Yahoo Mail, which launched in October. The Nokia Lumia 1520’s giant size will turn off a lot of people, but if you’ve been craving Windows Phone on the big screen, it’s a solid (and your only) choice. The Samsung Galaxy S4 Zoom can take some good photos with its optical zoom, but it comes at the expense of a bulky smartphone design.